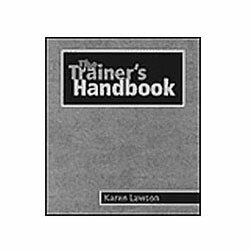 The Trainer's Handbook provides the information critical for training professionals. Contains more than 200 competencies essential to the Infant-Family Specialist and current professional early intervention standards. 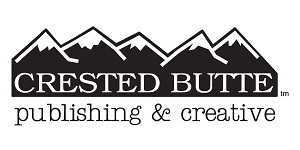 Includes an introduction to contemporary adult training practices, guideliness for needs assessment and evaluation, checklist for training in the workshop format, listings of deaf culture resources, and a bibliography on family-centered early intervention.